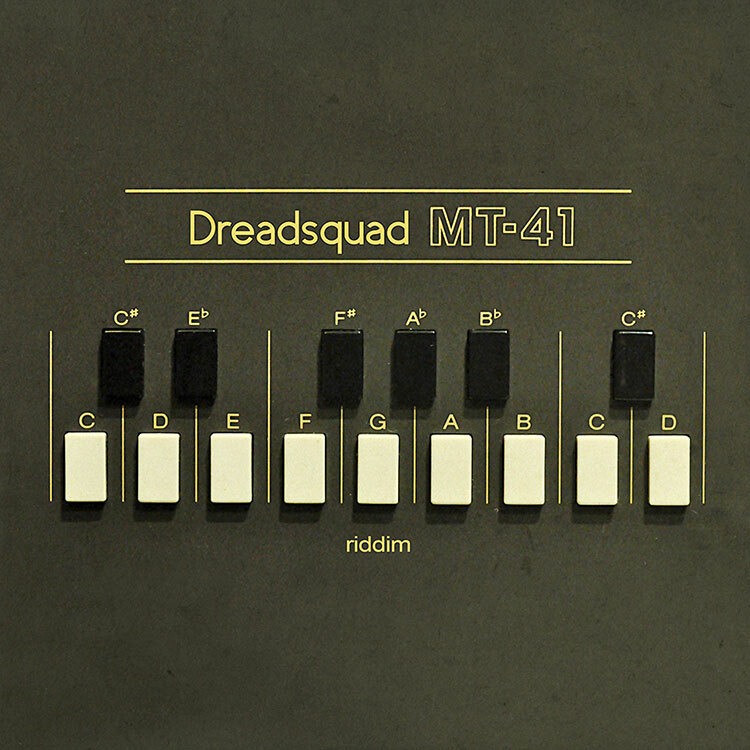 MT-41 Riddim by Dreadsquad & V.A. 2012 kicks off with a fresh selection on Superfly Studio. DJ/Producer duo Dreadsquad have made themself a name for progressive sounds in a variety of styles, such as Dancehall, Dub, Ska and Reggae combined with heavy bass and electronic influences, yet always with a lot of conscience about the history of this music. This new production, the MT-41 riddim, was made entirely from sounds of the famous Casio Casiotone MT-41 keyboard (whose brother, the MT-40, provided the sounds for the legendary â€śSleng Tengâ€ť riddim in 1985). This way, it revives the spirit of the origins of computerized Dancehall.